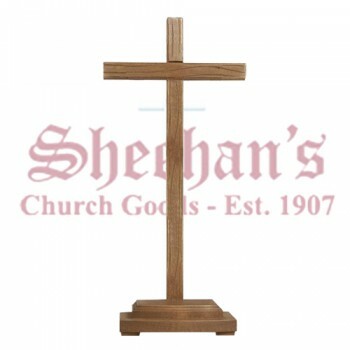 Standing crosses and crucifixes allow you to display the item on a desk top, bureau or shelf. 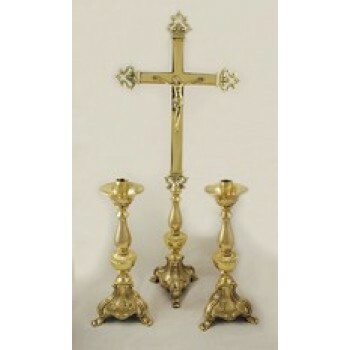 The crosses and crucifixes come in a variety of sizes and styles to complement any room. 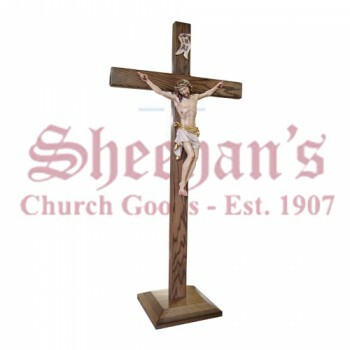 Standing crosses and crucifixes are a great choice for renters, college students and other individuals who cannot hang items on the wall and don't have enough space for a freestanding piece. Our standing items come with a built-in base that allows them to remain stable. 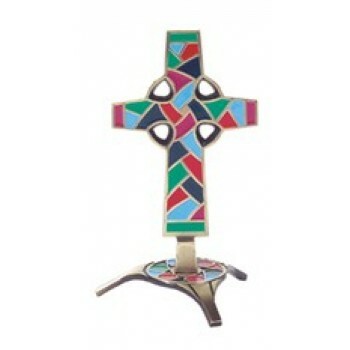 The bases are a part of the piece and are fashioned to match the design of the cross or crucifix. Most bases are moderately sized and take up little room. Bases may be any shape from round to square to rectangular. 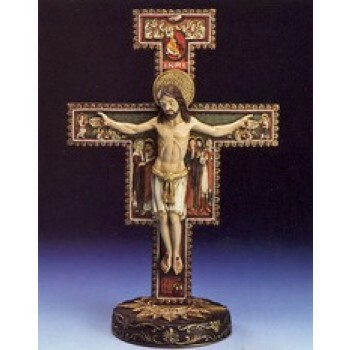 Standing crosses and crucifixes are made in a variety of materials including metal, wood and crystal. 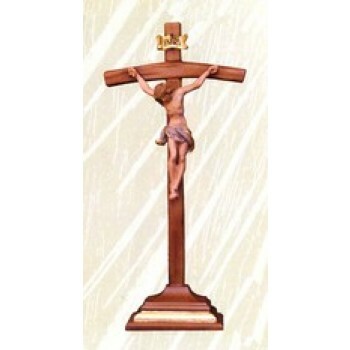 A crystal standing cross is a great addition to any home while an imported standing crucifix may be a more impressive piece for a church or religious institution. 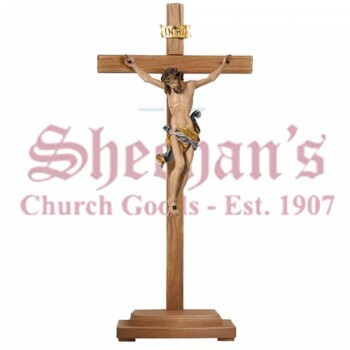 Shop Matthew F. Sheehan for the finest variety of standing crosses and crucifixes. 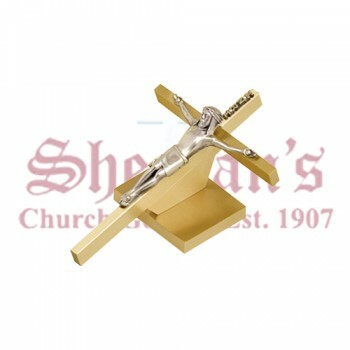 With over 100 years of experience serving the religious community, you can trust us for the finest selection of high-quality standing items for your needs.